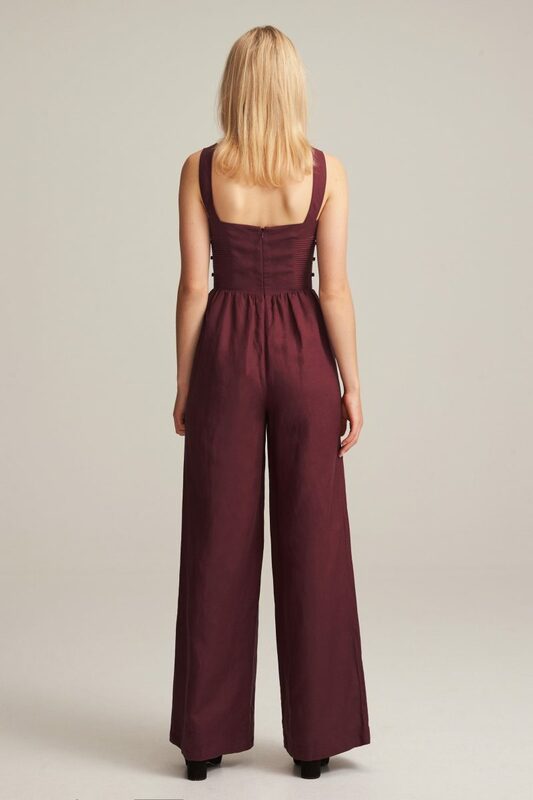 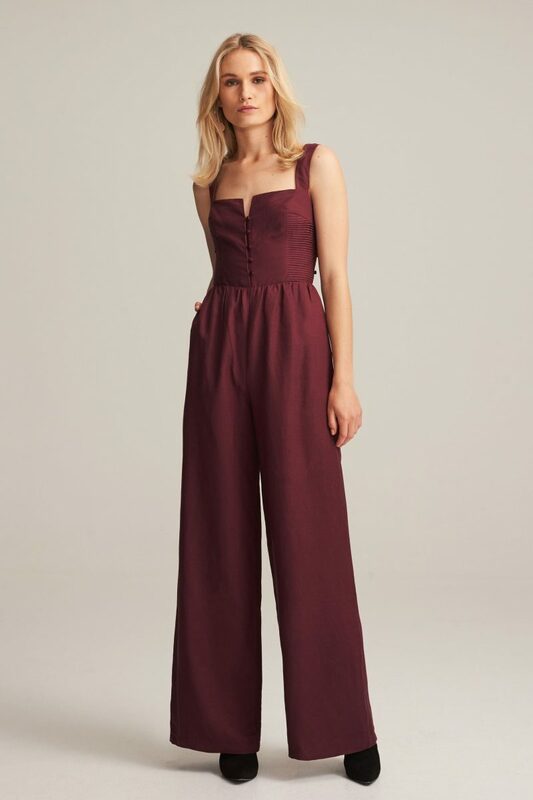 The Isobel Corset Jumpsuit in Pinot by Steele is crafted from a luxe linen blend. 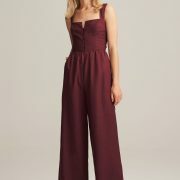 Featuring a structured bodice with delicate pin tucked panels and a squared off neckline. 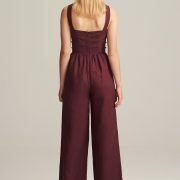 Receive your gorgeous Jumpsuit brand spanking new. 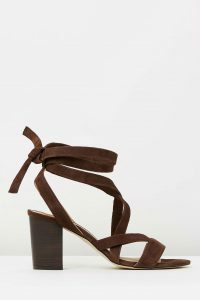 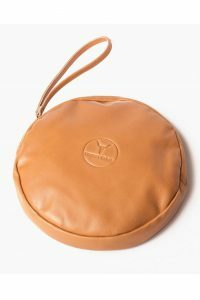 All of our items have NEVER been tried on before…So you can shop with piece of mind that you are getting a quality item that has never been worn.